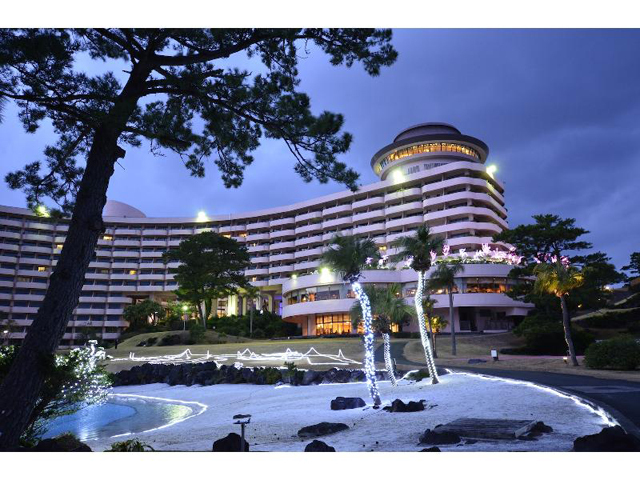 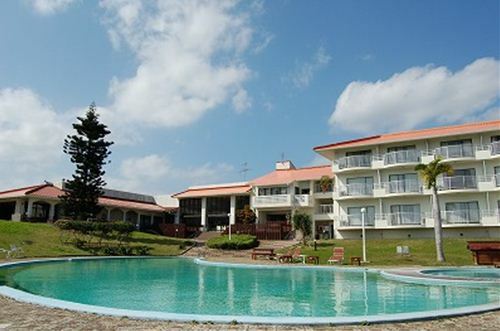 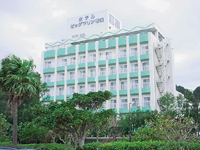 The hotel has the largest number of guestrooms in Tanegashima Island. 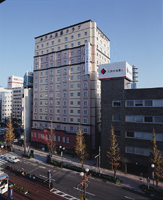 Wi-Fi in the the guestroom. 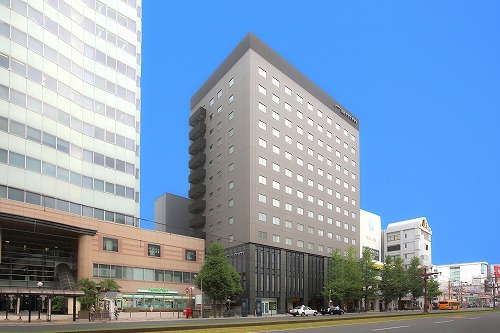 24-hour restaurant and coin-operated laundry room are on the 1st floor. 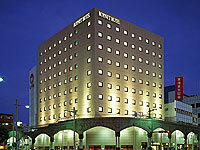 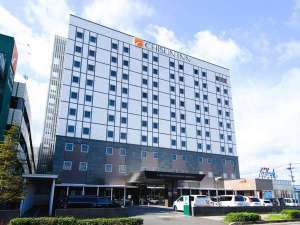 The hotel meets the guests' needs of the business, leisure and group tour. 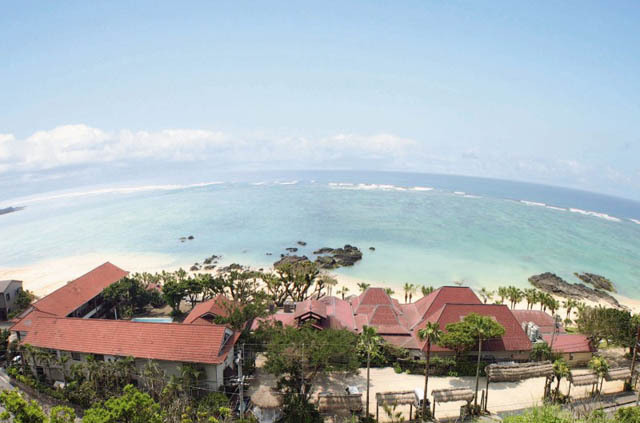 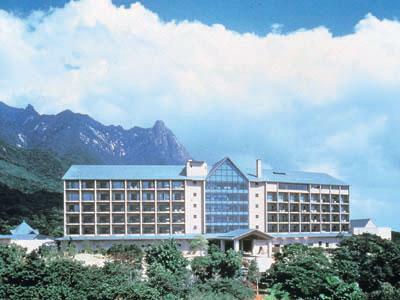 Amami Resort Hotel Thida Moon is at approaching the Pacific Ocean and the healing space of the superb Amami. 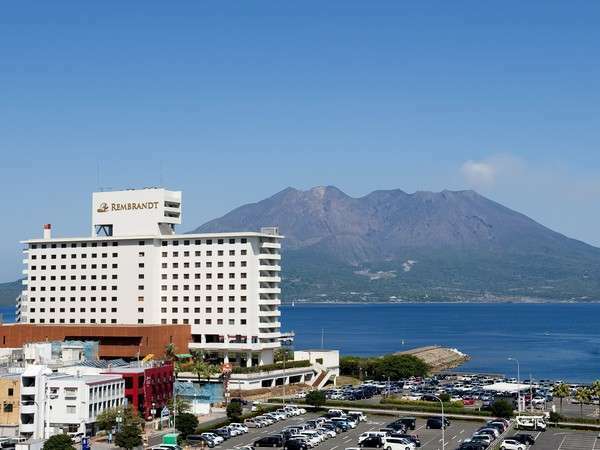 The hotel features a luxury Este spa facilities and guests are able to enjoy a moment of relaxation while overlooking the ocean. 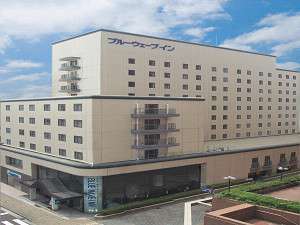 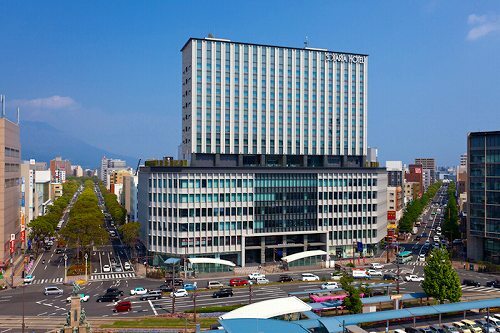 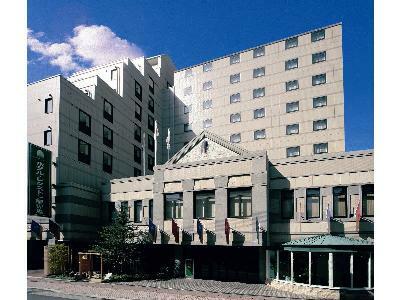 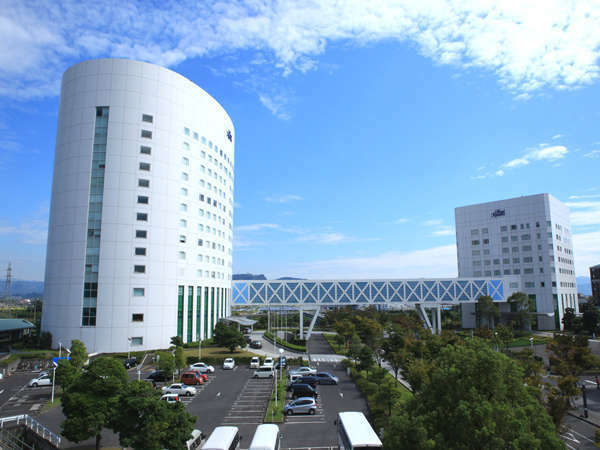 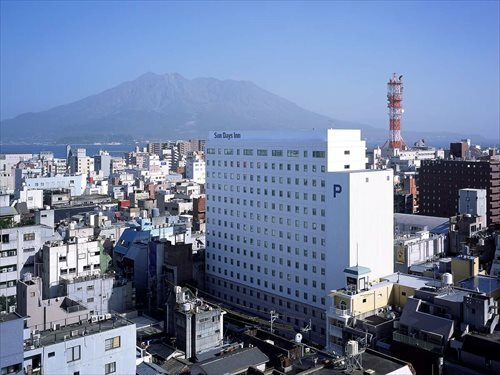 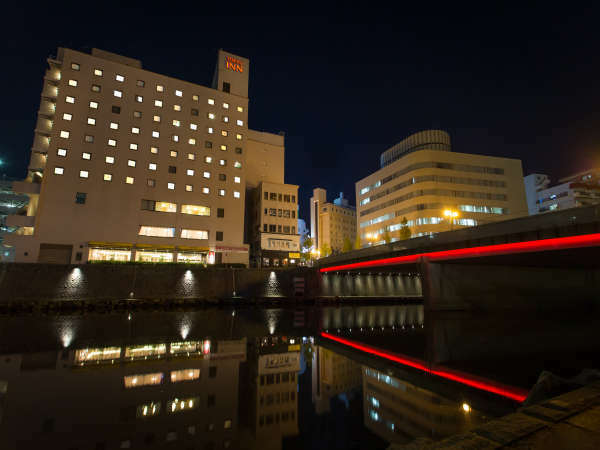 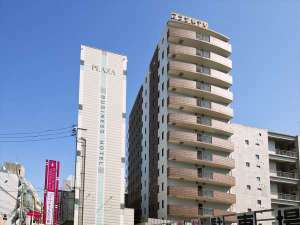 Hotel Cent Cosmo is located at Tenmonkan, the largest entertainment district in Southern Kyushu and convenient for transportation. 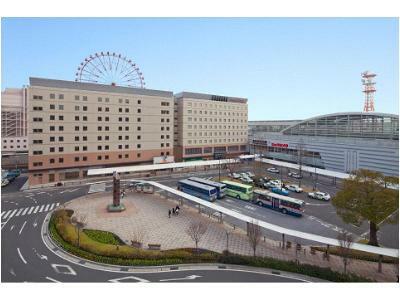 This is the best footwork for sightseeing and business.